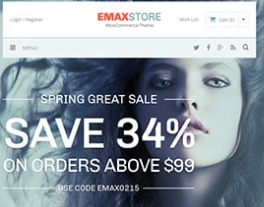 Emaxstore is a beautifully designed eCommerce theme that can serve multiple purposes. 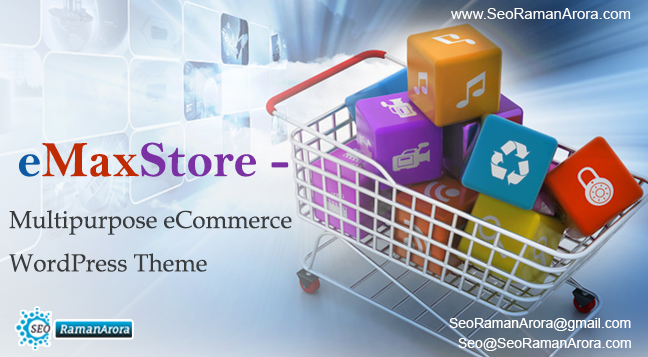 EmaxStore Multipurpose eCommerce WordPress Theme can help you to showcase your products, generate more sales. You can also add blogs with the help of Emaxstore. The blog can be a standalone blog or it can be a part of a large E commerce website. EmaxStore Multipurpose eCommerce WordPress Theme is a great way to showcase your products beautifully and generate more sales. Beautiful Design: eMaxStore gives you a beautiful design and you can show off your products in style. It allows you to make the design more attractive and user-friendly. WooCommerce Compatible: You can use most popular Ecommerce plugin for the WordPress and Woocommerce. The integration process of Emaxstore with WooCommerce is easy and seamless. Retina Font Icons: You don’t have to use pixelated icons with eMaxstore’s retina font icons that scale and adjust themselves to the display size. Parallax Slider: The parallax slider gives you awesome 3D effect and also makes your site to stand out from the crowd. Responsive design: eMaxstore is fully responsive. It adjusts automatically to the size of the screen. Emaxstore works well in all the smartphones as well as tablets. Stepwise Checkout Process: Do not confuse the customers while they are going for a payment. The stepwise checkout process makes it simple to complete the payment. Unlimited Categories: You can also display as many as categories on the homepage quickly and easily. This helps in guiding the customers through your products and items. Footer Column Section: You also get the option to choose from 3, 4 or 5 columns for your website footer and add the widgets that you want. Unique Product Slider Widget: You also get the option to show off the slider with a unique slider widget included in the theme. Related Product Carousel: You also get the option to sell more products by showing user related products on the carousel. Customizable featured products carousel: You can also show your customizable featured products int the carousel and you get the option to place the carousel in any location of your choice. Show/Hide Ribbons: You can easily show hide the ribbons easily. You can let the users know about the new arrivals with the help of these ribbons. Fixed floating navigation: The navigation floats with the user as they scroll down. It also stays fixed at the top of the page. This ensures the best user experience. Multiple pagination options: It also lets you choose from multiple pagination options. Whether you want number system, arrows or load more button, you can choose the pagination method that you like the best. Unlimited Color options: You can choose from unlimited color choices. Choose the color that best suits the design of your website. Unlimited background options: With the help of Emaxstore, you can customize the background with limitless color combinations available. Unlimited Sidebars: eMaxstore supports unlimited sidebars. 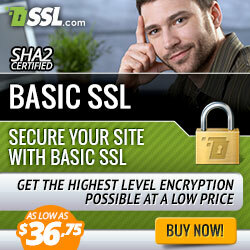 You can choose from unlimited sidebars and make the website user-friendly. AJAX Loading: eMaxStudio uses AJAX loading. 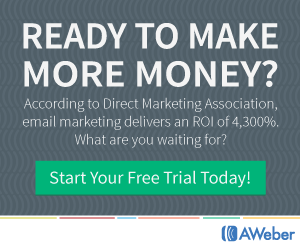 This enables the products to launch quickly and easily without loading the full page. AJAX Filters: You can let your users filter the products by category, price, size, color and more. AJAX filters make the filtration quick and the user gets desired results quickly and seamlessly. 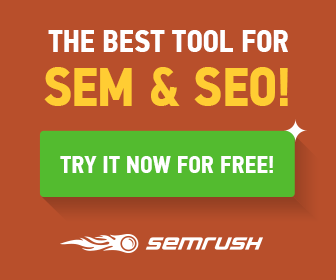 Comparison tool: The comparison tool let you compare two or more products. Users can compare the details, prices, features of the products and it helps in making the decision fast and easy. Wishlist Options: You can also let your users add items to wishlists and purchase the item later. This improves the user experience and also improves the chances of buying the product by the user. Mega Menu Compatible: eMaxstore is also compatible with Mega menu plugin. Therefore, you can create different types of menus for your users. Translation Ready: eMaxstore is translation ready. You just have to add a translation file and your website will be ready to view on other different languages. EmaxStore Multipurpose eCommerce WordPress Theme is a great theme that can be integrated with your WooCommerce website. You also get 24/7customer support service if you are facing any problem. 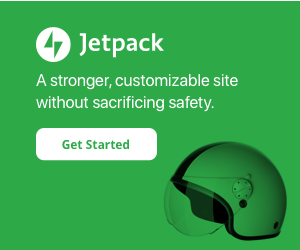 The theme costs only $59 and you can use the theme for 5 websites.